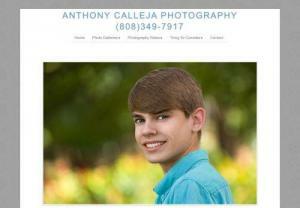 Best Oahu Senior Portraits Photographer Anthony Calleja Serving Honolulu Hawaii Call (808) 349-7917 For a Fun Senior Pictures Session Today! 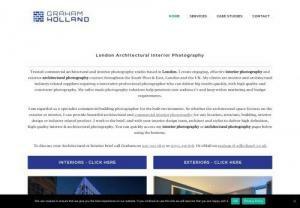 Professional London portrait photographers specialising in corporate, personal, editorial and environmental portrait photography for businesses and individuals. Film photography, art photo projects, photo stories, vintage wedding photography, photo books, black-and-white film photography, film photography workshops. Kuala Lumpur, Malaysia. I love to work with the element's from the heating of sun, to the pouring raining. My goal is to capture genuine and honest moments that best reflect who you are. Lakshya Photography is one of the Best Wedding Photographers in Hyderabad. At Lakshya Photography we offer services like Wedding Photography, Pre-Wedding Photography, Cinematography and Event photography. We believe that weddings are a path of defining various phases of individual's life. For more details contact lakshya photography 8686696881. My name is Hannes Engl and I am a Photographer and Video-creator based in Brixen, South Tyrol (Italy). With the content that I create, I try to inspire other people to go outside and explore the world. I create Photos and Videos based on my passion for Nature and Skateboarding. I make event videos and photos for any kind of events. Silk Photography is a South African Wedding and Lifestyle Photographer based in Cape Town. A visual story teller and lover of light with a soft, elegant and simplistic photographic style. Fun beach family photos, Senior photos, engaement/couple photos. 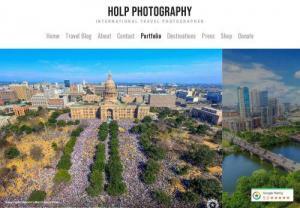 Fast Track Photography is an Australian based photography and videography agency. We offer many services to the Thoroughbred Racing Industry throughout Australia and Australasia. Moreover, we provide extensive Fine Art Print Services, including printing and Custom Framing at an affordable cost. We are small creative agency that specializes in high quality photorealistic architectural and design renderings. Plan Your Dream Wedding With Us Featured Prantik Marriage Hall A famous marriage hall in Kolkata. We are an event planner in Kolkata. Commercial and fashion photographers, filmmakers. Worked for brands like: Q-mobile, Skoda, Bebiko, Sizeer, 50style, Crunchips, Symbiosis and others. Aerial photo / video service in Montreal. For real estate projects, inspections and others, an aerial view of them gives a different and very interesting perspective. Lise Sauvage est une photographe basée à Lille, disponible pour tous vos événements, mais également pour des portraits et divers projets. Splendid Photos and Video is one of the best wedding photographer in Sydney, I just love the Dockside wedding they hold for a wedding Photos, it was amazing. Creative film studio, Three Bow Ties was built on the love of capturing little stolen moments through the focus of a lens.